Ray Bushfield is a partner with Laidy and Ray Consulting Incorporated. He has over twenty-five years of experience in the training and development industry working with corporations to facilitate growth and change. Ray's primary focus with Laidy and Ray Consulting Inc. is the facilitation of programs. He also provides expertise with strategic planning, mentoring leaders, succession planning and assisting with module content. Ray supports the community through volunteering having accumulated over 10,000 hours of community support since 1988. Ray is a past President of the Brockville Country Club and a supporter of the YMCA. He is a licensed facilitator with the Ontario Curling Association and a certified Level 3 Coach with the Canadian Coaching Association. Ray's teams have appeared in provincial play downs 17 times, achieving seven championships. 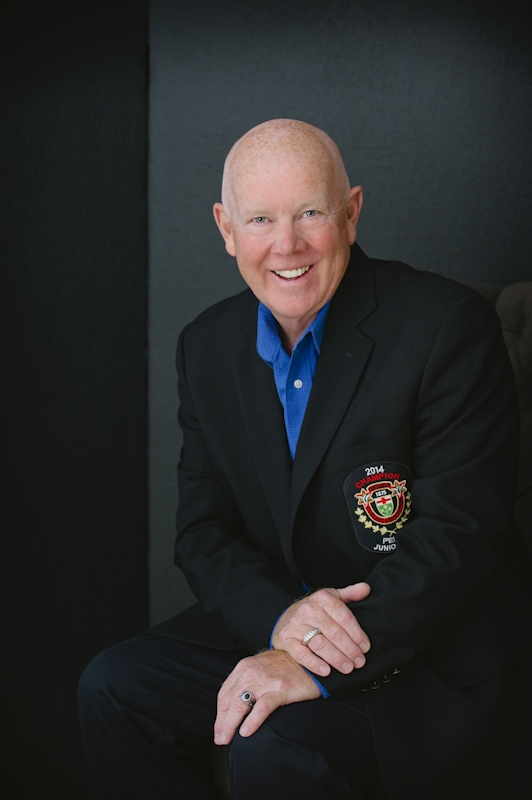 In the past, he has been Chair of the Memorial Invitational Golf Tournament, Director of the Chamber of Commerce and Chair of the Ontario Junior Curling Championships. He is a former President of the Rotary Club and Vice Chair of Family and Children Services (Children's Aid Society). There is no other junior curling coach in Ontario with the number of provincial appearances as Ray and only a select few in Canada with a similar record. Ray's dedication to his players and their personal growth as players and young adults has been the factor for his selection by his peers as top coach in the province on seven occasions. Following the tragedy of 9/11, Ray saw a need for Canadians to show support to the families of the first responders. Ray involved Canadian Police Forces and Fire Departments across the country to raise funds. This initiative resulted in $250,000 being donated to the Twin Towers Fund in New York City. The Twin Towers Fund was selected as it was the only fund where 100% of the money would go to the families of the first responders. Come on, let's work together! Contact Me! Laidy and Ray Inc. has assembled a team of highly capable, experienced professionals that are responsible and accountable for delivering precise solutions. Our team is committed to continuous improvement and constant innovation.